This New Mac Para glider was a challenge for R&D team. How do you improve on something that has been proven to be such a successful paraglider for thousands of paraglider pilots around the world? Finally the wait is over for the new fifth generation of the Eden! After hundreds of hours making different prototypes, testing and developing the next greatest paraglider design, R&D Team has unleashed their skills to make the new Eden 5 better than ever. Guaranteed! It is an other dimension. The Eden Series has always made flying fun and significantly easier. The new performance features, handling and safety found in the Eden 5 will appeal to many free flight and paramotoring pilots in search of the perfect paraglider. 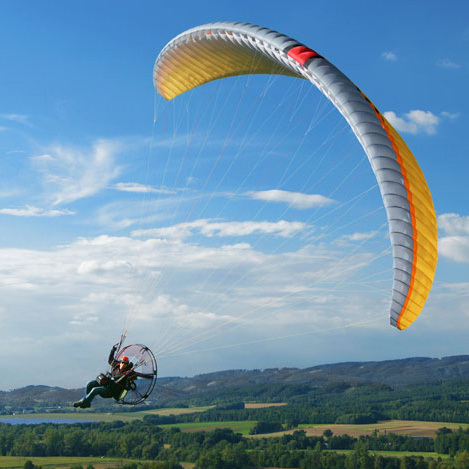 Are you looking for a paraglider that gives you confidence any day you want to go flying? The Mac Para Team can ensure the Eden 5 will put a smile on your face. Precision handling with outstanding climb. Great cross country potential with phenomenal glide. Proven construction materials for long time use. 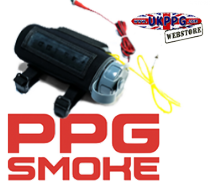 Quality workmanship that have kept Mac Para in business for over 22 years! Ease of use performance features to maximize your flights. Confidence building safety for unlimited flying adventures. Latest updated design for many years of flying fun. Very high passive safety and neutral behavior in extreme situations. 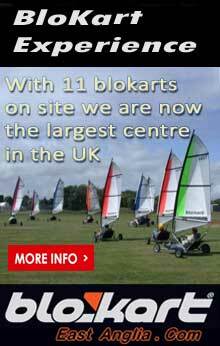 Perfect for both free flight and powered paragliding. 3.5 rows of lines and streamline thin risers for less drag. Higher aspect ratio for a noticeable responsive feel. Leading Edge C Rod Technology for easier penetration and collapse resistance. New airfoils and improved aerodynamic shape. Low drag combination of hybrid sheathed/ unsheathed lines for increased speed and performance. 52 cells for solid stability. External ribs on trailing edge to go further. Optimalised number and positions of attachment points on the canopy for higher loadings. 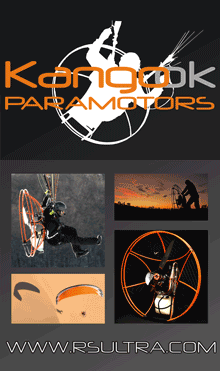 Optional paramotoring lines and risers for powered paragliding. The hardest part is picking your favorite Colour and Size. If you need help your local Mac Para dealer will help you choosing the right size to maximize the performance of your new Eden 5. 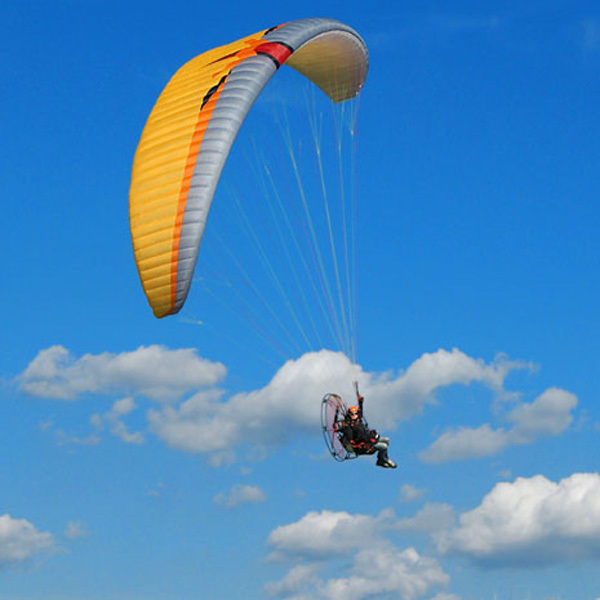 Sizes: The Eden 5 paraglider is available in sizes 22, 24, 26, 28, 30, 33. Safety is the most important feature of the Eden 5 because of the large number of pilots who choose to fly a glider in this class. The Mac Para R&D Team made a priority designing the new Eden 5 to continue the tradition of safety by added performance. You will feel safe and secure flying the new Eden 5. 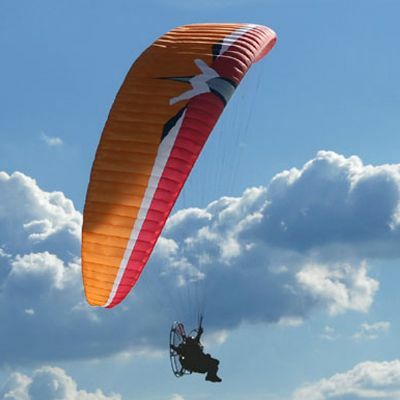 The Eden 5 is manufactured using the paragliding industries well established lightweight material with excellent durability; Skytex 40, from Porcher Sport (NCV). Because for any glider, the part that always wears out first is the leading edge, we use Skytex 40 with Evolution coating E32A for this. For the less stressed areas of the sail we use Skytex 40 with E38A coating. For the supporting and diagonal ribs we use Skytex 40 Hard with “hard finish” coating E29A. This gives the advantage of a sail that is both lightweight and very durable.